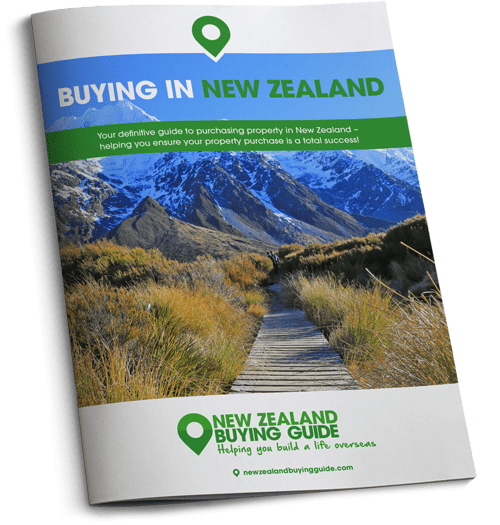 The New Zealand Property Guide discuss how and where to find the perfect short-term rental for those all-important first few weeks in the country. Unless you have particularly accommodating family or friends over in New Zealand, you’ll need to rent somewhere when you first arrive. It’s important not to rush into buying something until you’re absolutely certain you’ve found the location that’s right for you – so for this reason, many Brits decide to secure short-term lets for at least a month or two. Today we’re taking a look at what short-term options are available, where to find them and matters to consider before you sign any rental contract. Don’t rush into buying something until you’re certain you’ve found the location that’s right for you. Many Brits decide to secure short-term lets for at least a month or two. What are my short-term let options? There are a range of short-term options to choose from in New Zealand, including hotels, motels, holiday home rentals, tourist accommodation in holiday parks, Airbnb’s or short-term rental contracts. Of course, which option works best for you will depend on your budget, your time frames, your location and the size of your family. Do bear in mind that certain times of year are busier in New Zealand, when there are fewer options available and prices are steeper. If you know that you’ll require a short-term rental for a couple of months and are able to be flexible on your dates, it will be beneficial to arrive at a quieter time of year when landlords will be desperate to fill their properties and more likely to cut you a deal. If you have to arrive in the middle of summer, you’ll need to book in advance and budget more cash for your short-term rental. To avoid having to pay an arm or a leg, or struggle to find anywhere because everything is booked, sort out your short-term lets as far in advance as possible. Most of the time, Airbnb and holiday home owners will be so delighted to be booked up in advance and for a prolonged period that you should be able to secure a better deal on the price. Let them know how long you’ll be staying and don’t be shy to ask them to do you a deal. One great website to use is Wotif, which allows you to search a wide range of accommodation options, from hotels and motels, to self-catering apartments and B&Bs. One downfall for soon-to-be expats is that rates are usually cheaper if you leave your booking until closer to the time, which isn’t ideal when you want to book your accommodation in advance. A holiday home is often called a ‘crib’ on the South Island, and a ‘bach’ (pronounced ‘batch’ – short for bachelor) on the North Island. 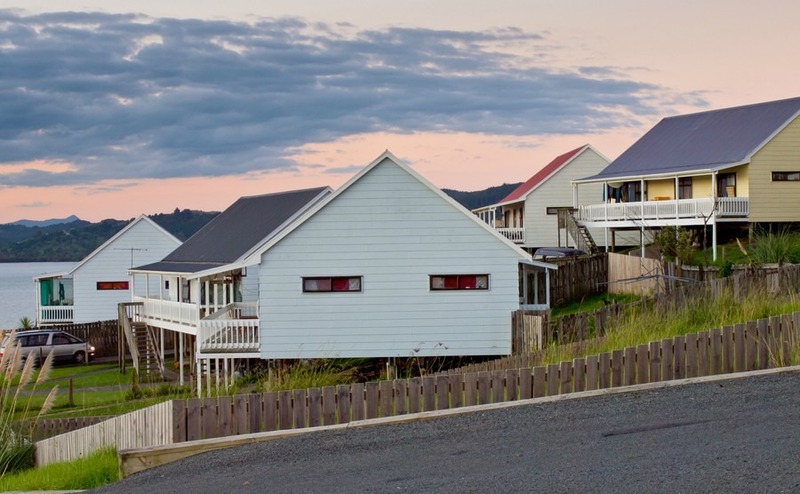 You’ll be able to find holiday homes and normal homes to rent for short periods in all of New Zealand’s cities and towns. A holiday home is often called a ‘crib’ on the South Island, and a ‘bach’ (pronounced ‘batch’ – short for bachelor) on the North Island. Airbnb is a great option, as are Holidayhouses.co.nz, and Bookabach. Another fantastic option, which saves serious money, is to house sit. If you manage to secure a short-term let of this nature, you will receive free accommodation in return for looking after someone’s property and in some instances, their pets and gardens. If this is a route you choose to explore, bear in mind that you will need to compete with people who house sit professionally and therefore have a long list of glowing references. You may also have to shell out for membership of the sites in the first instance, but the one-off charge tends to be in place in order to flush out those just looking for a free place to sleep. Good sites to start with include, Kiwi House Sitters, Trusted House Sitters, The House Sitting Company, and HomeSit. Another fantastic option, which saves serious money, is to house sit. Your landlord will usually be responsible for paying council taxes and insuring the property when you’re renting. Always check that this is the case before signing your agreement. You will be liable for all of your own possessions and for any damage caused to the property, so make sure you’re protected. If you’re only staying for a few days or a couple of weeks, your landlord should cover the cost of electricity, gas and water for the duration of your stay. If you decide on a longer period, be prepared to cover these costs yourself. Again, make sure that what is and isn’t included is always clearly outlined in your contract. If you’re travelling all the way to New Zealand with your furry friends you will need to factor them into your short-term rental and let the landlord know from the off. Many landlords will say right away that they don’t accept animals, but often when given the chance to meet them, they change their minds pretty quickly. It’s always worth asking. • A photo of your pet/ pets and all the additional information the landlord will require – i.e. size, breed, weight, what they eat, where they will sleep. • Character references (especially if you haven’t rented before) – these can be from employers, professionals and esteemed acquaintances, as long as they aren’t related to you.